Almost Married - September eNewsletter! Almost Married – September eNewsletter! 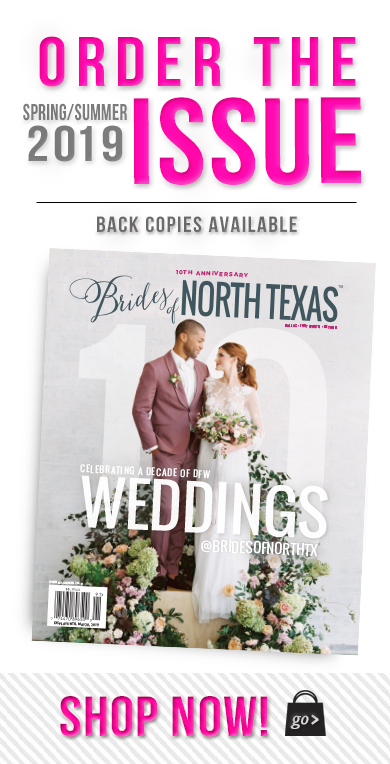 Did you catch this sweet Almost Married couple captured by Edmonson Weddings and featured in the September Brides of North Texas eNewsletter? If you don’t already have the newsletter sent directly to your inbox each month, be sure to sign up online! Each newsletter features tons of inspiration, the latest events and happenings and more! 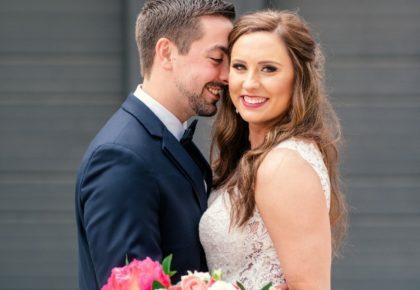 Check out Bethany and Tyler’s adorable story below! Bethany and Tyler met during high school on a hot, cramped and extra long bus ride home from summer camp in Florida. After meeting on that trip, the two quickly became best friends. They stayed in touch even though they attended different colleges in different states. Somehow, what started as a great friendship began to morph into something that meant much more. 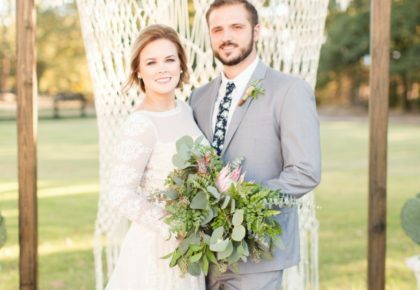 On New Year’s Eve, they began dating and one year later Tyler proposed in McKinney’s Historic Downtown Square! 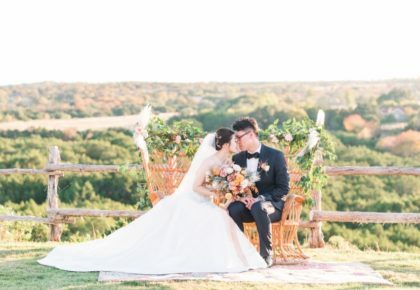 The couple along with the help of Trisha Harbus with Timeless Elegance Weddings is planning a gorgeous fall soiree in October in their hometown of Plano. Congratulations Bethany and Tyler!